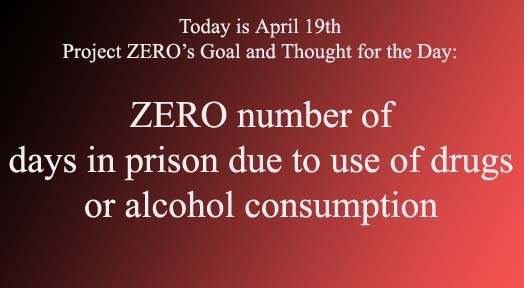 Since 1990, the Manalapan-Englishtown Community Alliance to Prevent Alcoholism and Drug Abuse has been committed to bringing the goal of a substance abuse free environment closer to fruition. It is through the efforts of the community working together that our programs have been so widely received. We are vested in the concept that the whole community must be involved in the planning, execution and participation of alliance activities. Our outreach into the community touches all ages as there are education needs for both youth and adults. The Alliance seeks and welcomes new members – residents and business partners who with passion, want to be part of our education programs, volunteer at fund raising events, and contribute to the ongoing effort of raising community awareness on this serious issue. 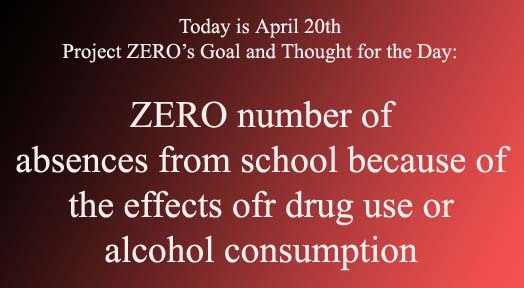 Please join us at a future meeting (click here for schedule) or for more information contact Dave Richardson at the Health Department at 732-446-8345. 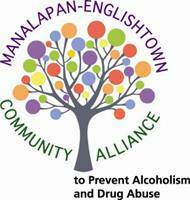 Vision Statement: The Manalapan-Englishtown Community Alliance (MECA) is committed to empowering the community through awareness and education of alcoholism and drug abuse to effectuate positive change. 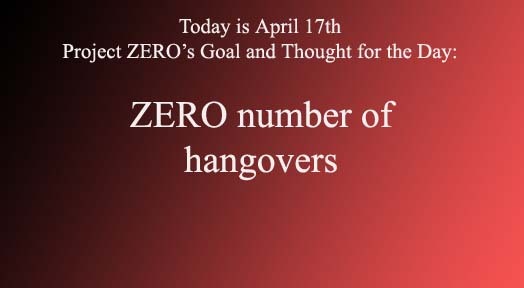 The Alliance is part of a statewide effort aimed at the prevention of alcohol and drug abuse. 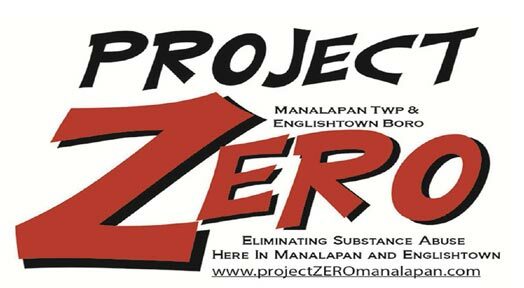 MECA funding is provided by Manalapan Township, donations and fundraisers. 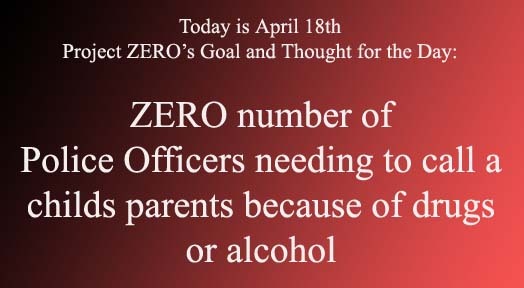 For more information please contact the Manalapan Township Health Department at 732-446-8345. 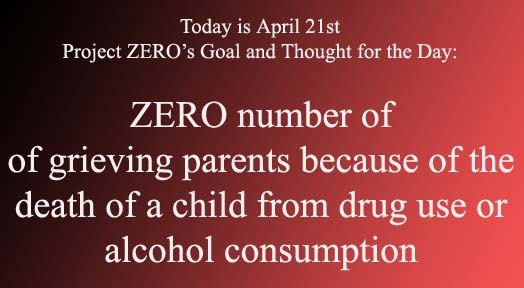 Our mission is to meet the need for comprehensive alcohol and drug abuse awareness planning and programming to create community-level change in Manalapan Township and Englishtown Borough.